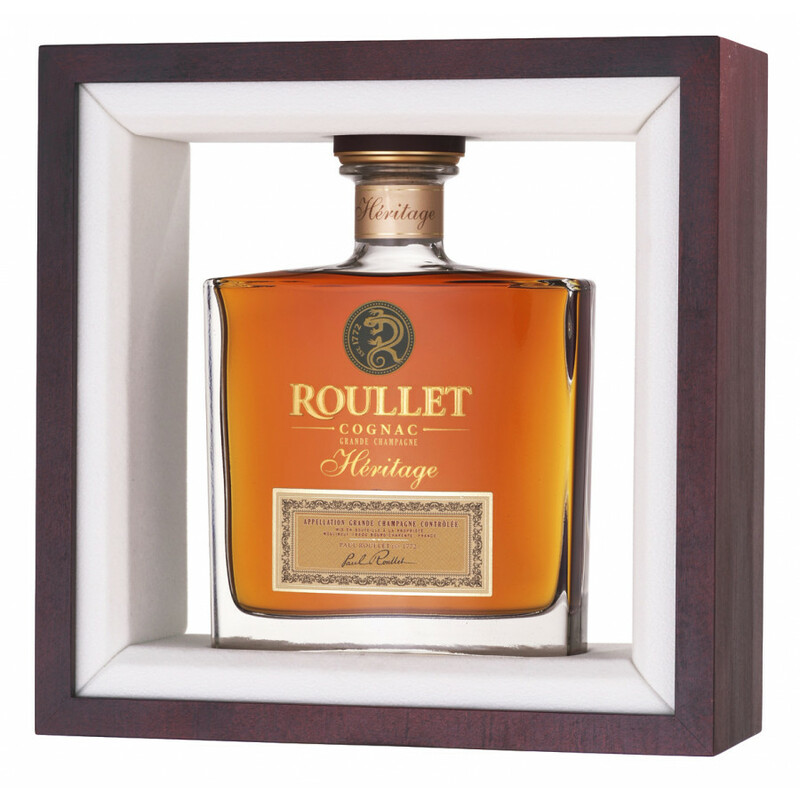 Roullet Héritage Grande Champagne Cognac is a perfectly balanced hors d'age blend of eaux-de-vie from the premier growing area of the region. And it rocks! With each component having spent around 23 years in oak barrels, it offers an entrancing journey on all of the senses. First the deep amber shade with golden copper highlights catches the eye. Then the aroma of jasmine, sandal wood, almonds, and dark chocolate continue the ride. On the palate the trip continues, with the delights of rancio joining the train. 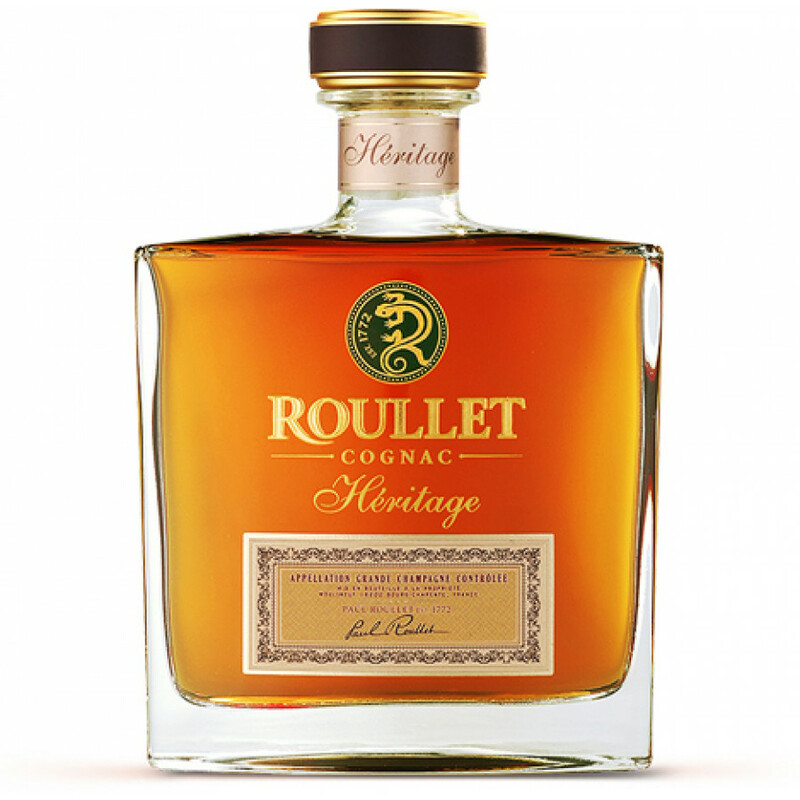 The finish, as one would expect of a cognac of this quality, is long and satisfying. 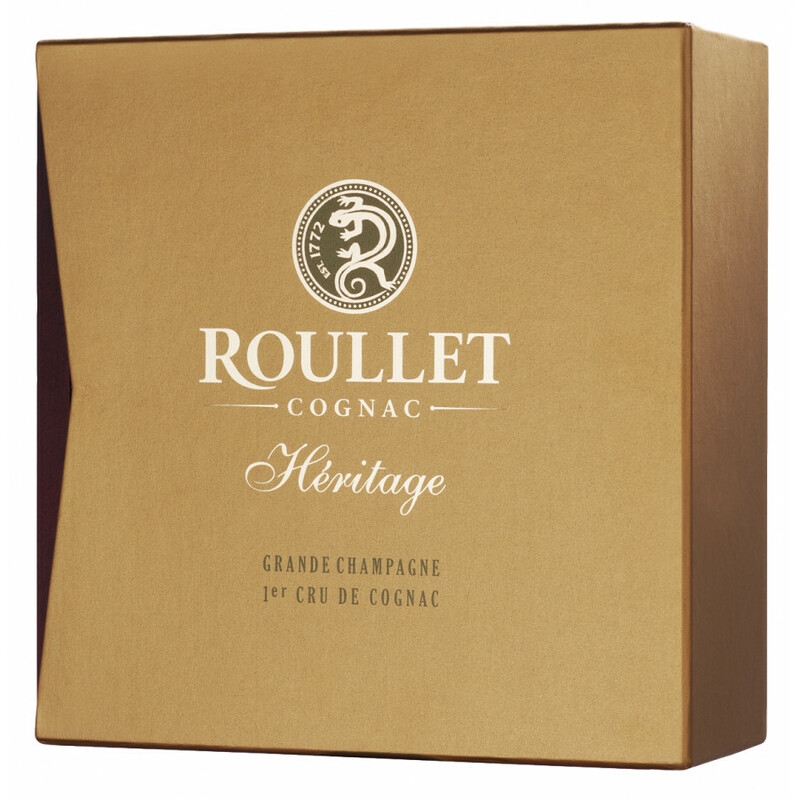 A wonderful gift idea, perfect for the connoisseur, as not only is the cognac itself outstanding, the presentation decanter and box is also aesthetically pleasing. A true winner all-round.